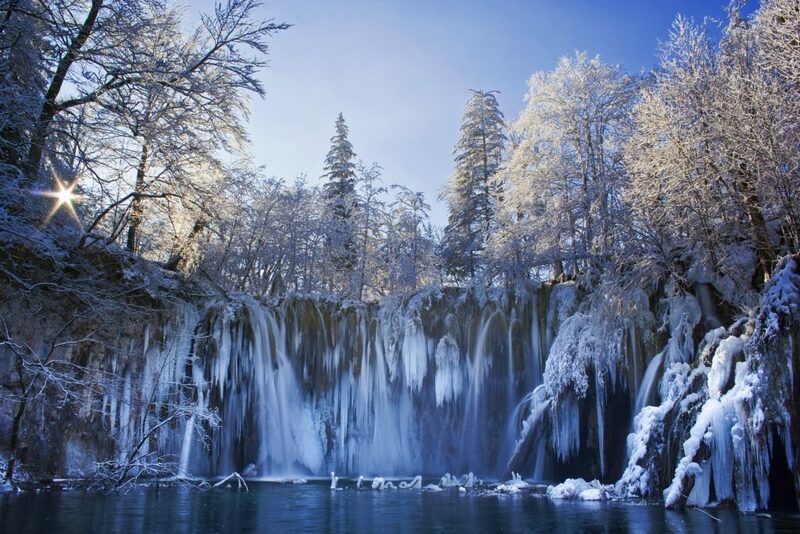 A phenomenon of nature protected by Unesco, the Plitvice Lakes National Park is one of the most popular destinations for tourists in Croatia. 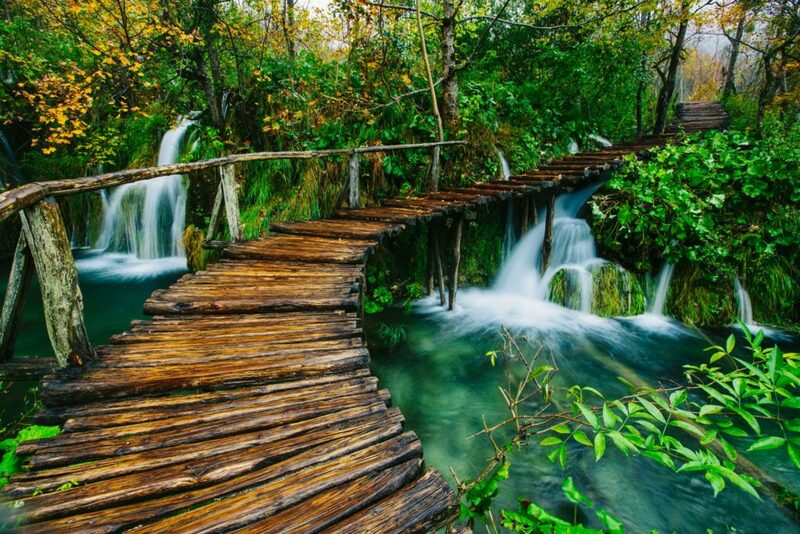 A phenomenon of nature protected by Unesco, the Plitvice Lakes National Park is one of the most popular destinations for tourists in Croatia. 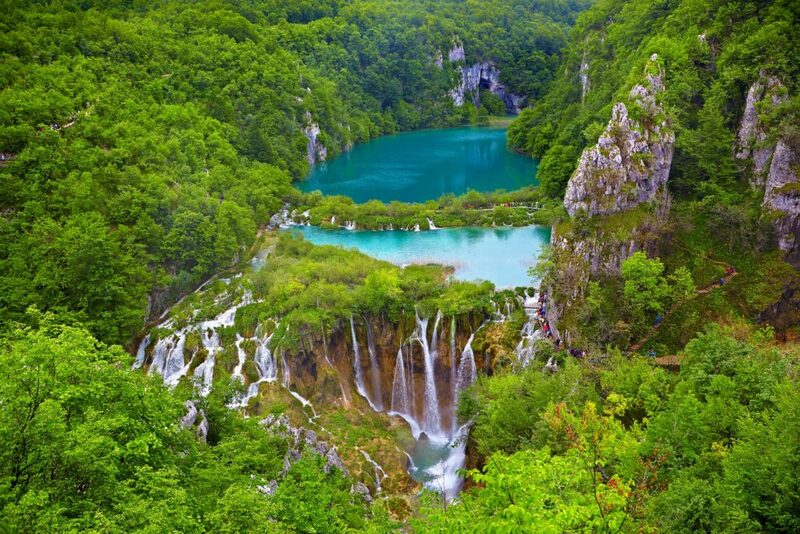 16 wonderful lakes and 92 waterfalls located in the mountainous area of ​​Croatia, far from the noise of the big cities. Before arriving to the national park, you can make a short break in the small village of Rastoke, a true open-air museum, with water mills and traditional houses. Discover the beauty of the countries of ex-Yugoslavia. From the Postojna cave, to the spectacular Plitvice lakes, the marvellous Adriatic coast, the ottoman culture in Bosnia-Herzegovina, to the incredible Kotor bay, and much more.